We arrived back from NYC on Sunday night, and Monday was St. Patrick’s Day! I will confess that I was a little sad I didn’t get to celebrate all things GREEN in NYC. Around 5 years ago (pre-Mur-Man), Steve and I were there for St. Patrick’s Day. We were able to celebrate with my dear friend Janelle. And, let’s just say it was a different trip, complete with lots of green beer! The St. Patrick’s Day parade was fabulous—there were men in uniform everywhere (great for Janelle)! I was happy to be her partner in crime (along with Steve). This trip was also amazing, but different. I enjoyed NYC with my mom! What could be better!?! We had different plans this year and were back a day prior—just in time to celebrate with Mur-Man. 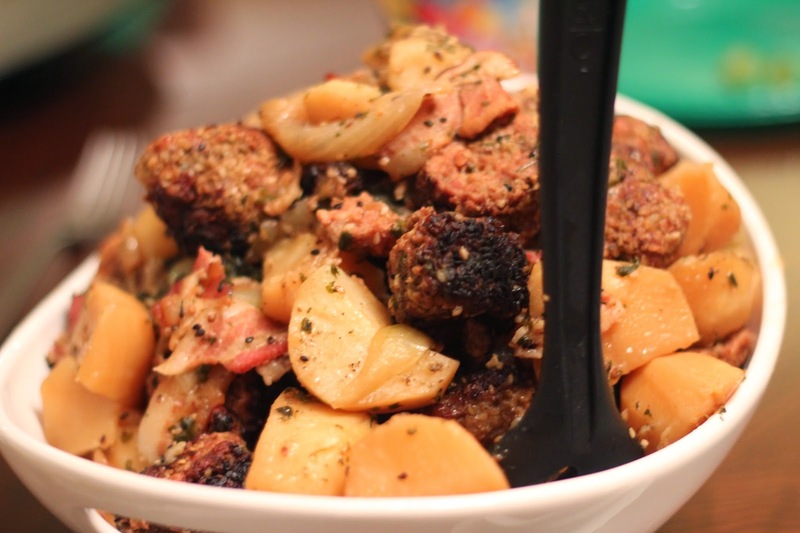 First, we started with Dublin Coddle Hotpot. It was delicious! 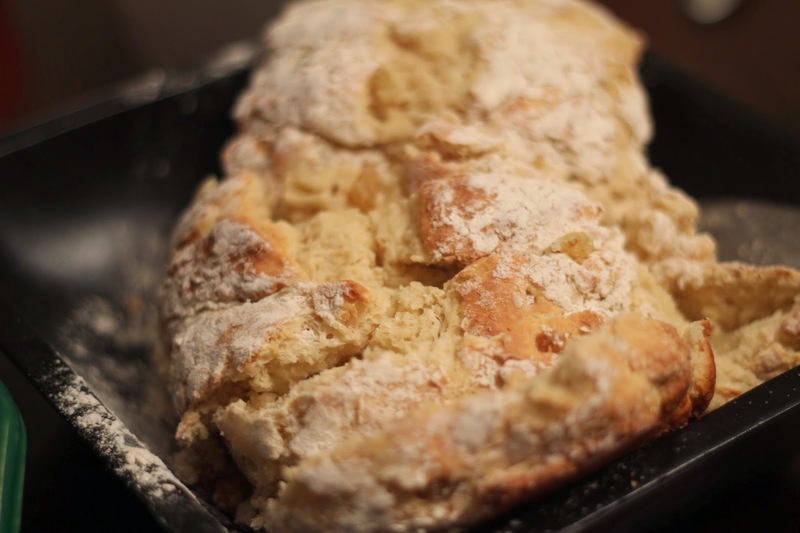 We also created Irish Soda Bread. 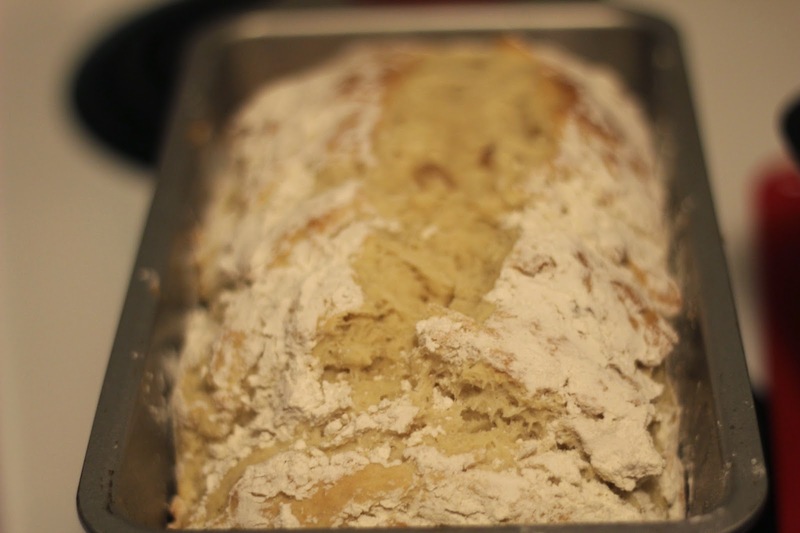 The Soda Bread was amazing and so easy to create. Mur-Man also joined in on the fun. I found the recipe here. 3/4 cup raisins (I despise raisins, but I put them in anyways. It was still good). 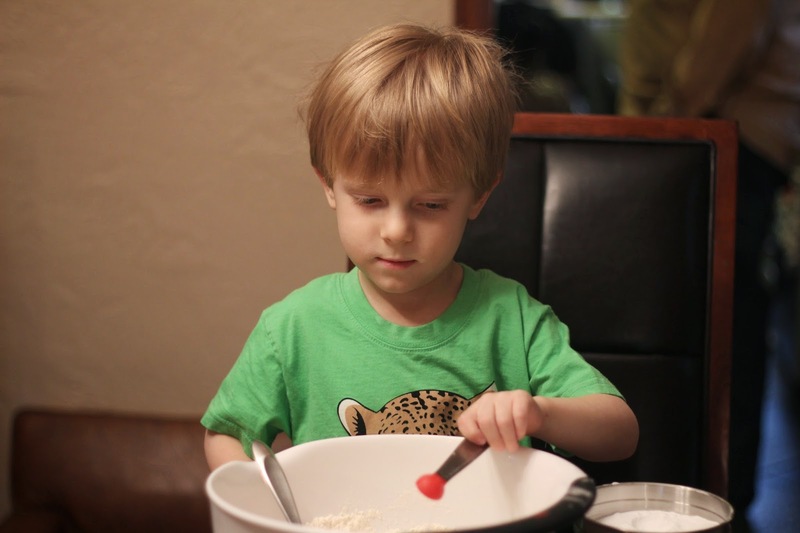 Combine dry ingredients together in a large bowl. In a small bowl beat eggs and stir in sour cream. 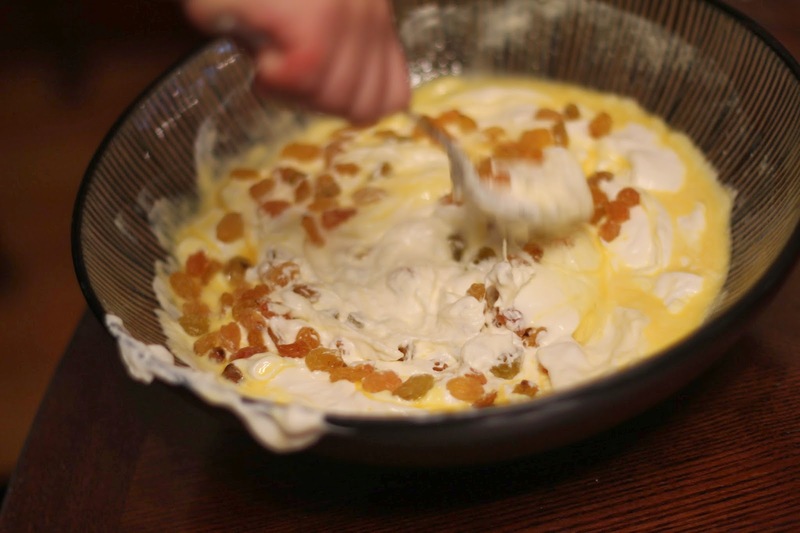 Add the egg and sour cream mixture to the dry ingredients and stir. The batter will be very thick. Now add the raisins and stir well. 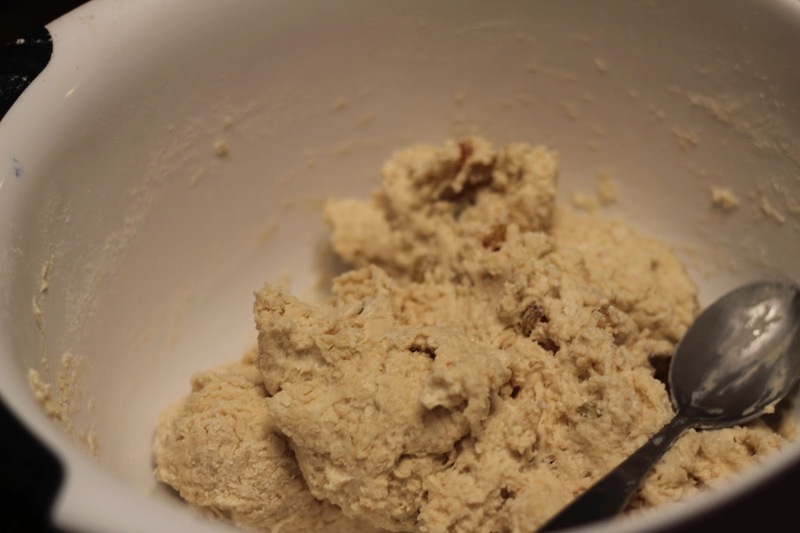 You may even need to knead the batter with your hands. 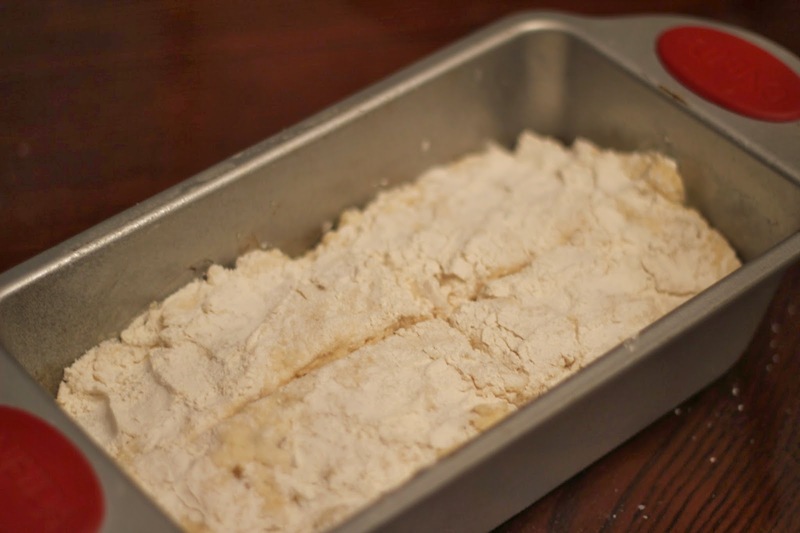 Place batter in a greased pan. (It called for a spring-form pan, but my traditional pan worked just fine—it popped right out). 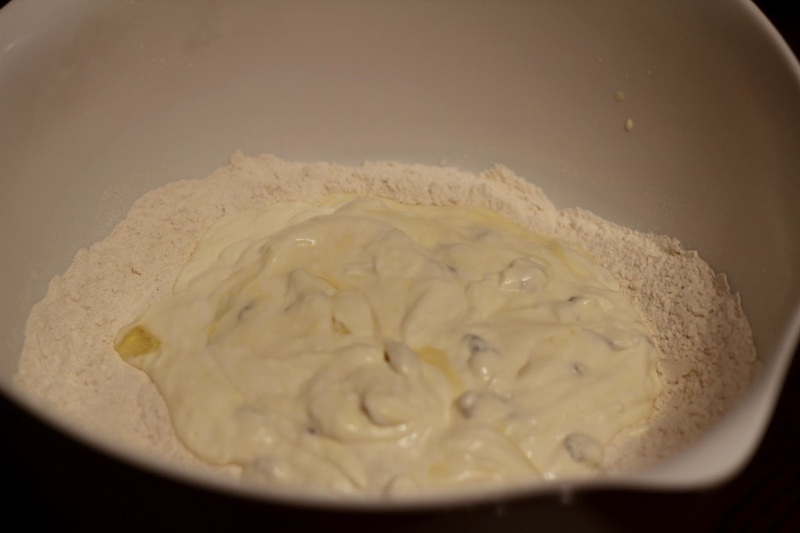 Dust the top with enough flour so that you can pat the batter like bread dough evenly in the pan without it sticking to your hands. With a knife make a shallow crisscross on the top. Bake for 50 minutes in a preheated 350 oven. We had friends over for the St. Patrick’s Day feast. The bread and Irish Hotpot were both delicious! A great way to ring in the holiday (better than cold NYC—I hear they had snow!). WTF (WAY TOO FUN): WE MADE IT ON TV! LEAP FAIL (AND LEAP SUCCESS)! SHAMROCK ON A STICK DECOR! CHALKBOARD (NEW ADDITION TO THE KITCHEN)! ST PATTY'S DAY (LUCKY) WREATH!